Does cooperating witness have info on Flynn tie to Turkey? A gold trader who is close to Turkish President Recep Erdogan is now cooperating with federal prosecutors in a money-laundering case, according to two sources with knowledge of the matter, and legal experts say prosecutors may be seeking information about any ties between the Turkish government and former National Security Advisor Mike Flynn. 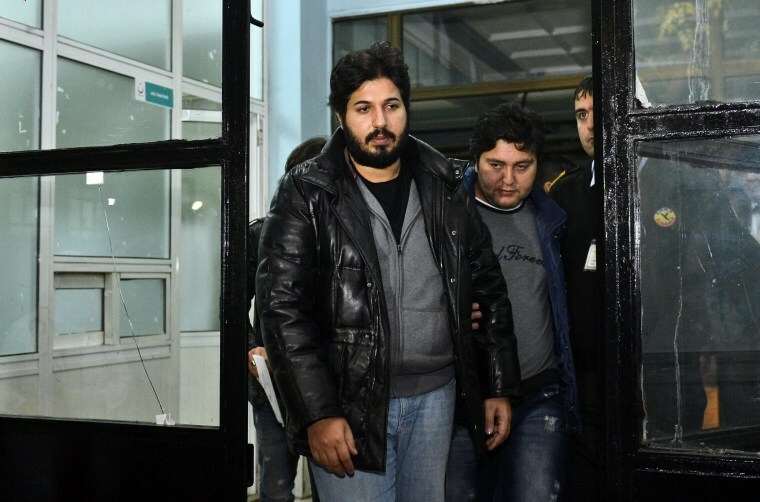 Reza Zarrab, a dual Turkish-Iranian national, faces charges in federal court in Manhattan for skirting sanctions on Iran by allegedly moving hundreds of millions of dollars for the Iranian government and Iranian firms via offshore entities and bank accounts. But Zarrab is now out of jail and speaking to prosecutors — a move Erdogan had been desperately hoping to avoid. Erdogan asked former Vice President Joe Biden in 2016 to drop the case and fire U.S. Attorney Preet Bharara, whose district was overseeing the case. 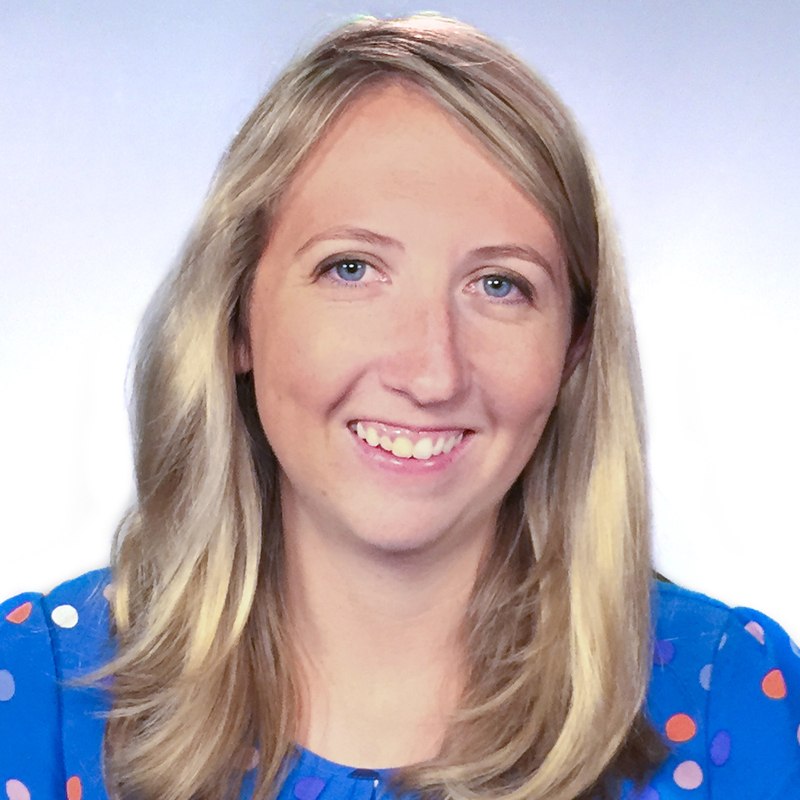 Biden refused, according to a third source with knowledge of the case. President Donald Trump fired Bharara in March. Multiple law enforcement officials say there is no indication at this time that the firing is tied to this case. Erdogan has continued to ask the Trump administration to drop the case, multiple officials say. Special counsel Robert Mueller is investigating whether Erdogan offered Flynn upwards of $15 million during the presidential transition in December to use his upcoming position as national security advisor to return his top political rival, Fethullah Gulen, from the U.S. to Turkey and to see that Zarrab's case was dropped, NBC has reported. Turkey blames Gülen, a cleric who lives in Pennsylvania, for an attempted coup in July 2016. 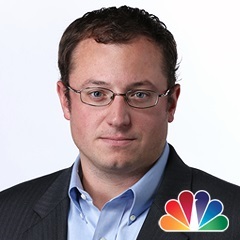 Attorney Danny Cevallos, a legal analyst for MSNBC and NBC News, says that given the relationship between Erdogan and Zarrab and the allegations of an improper relationship between Flynn and the Turkish government, Zarrab's decision to cooperate with federal prosecutors is a significant development. "You can fill in the gaps that federal investigators are looking for any relation between Erdogan and Flynn," Cevallos said. "So, to the extent that Zarrab has any connection or knowledge of that, it is very important that they're flipping him." Cevallos said that based on his experience and what he's read about the case, Zarrab's release from federal jail to federal custody is entirely consistent with someone who is cooperating. Zarrab, 33, was arrested for allegedly evading sanctions on March 19, 2016, in Florida. The acting U.S. attorney in the case, Joon Kim, sent a letter in late March suggesting that former New York Mayor Rudy Giuliani and Marc Mukasey had joined Zarrab's defense team to "explore a potential disposition of the criminal charges in the matter." At the time Kim raised his concerns that "Mr. Giuliani and Mr. Mukasey's involvement in this case is intended to occur entirely outside of the Court's purview and knowledge." Giuliani and Mukasey had previously visited Turkey to discuss the case with Erdogan, a U.S. official directly briefed on the matter told NBC News. Erdogan defended Zarrab when he was fingered in a 2013 Turkish corruption scandal that also implicated Erdogan associates. The Turkish leader called Zarrab, who had given his wife's charity $4.5 million, a philanthropist and praised his contributions to Turkish society. All charges against Zarrab and Erdogan's pals were dropped. The U.S. Attorney's Office for the Southern District of New York declined to comment, as did Zarrab's lead defense attorney, Ben Brafman. Mukasey, Giuliani and Biden did not immediately respond to requests for comment. Mukasey had previously declined to comment about the Zarrab case.